A butane hash lab operation was shut down near the North Coast Co-op on Friday after Eureka Police Department officers served a search warrant, finding hundreds of pounds of cannabis trim and more than 100 pounds of liquid butane. According to a release, the illegal operation at Third and A streets was discovered by the city’s code enforcement unit. On Friday March 15th officers from the City of Eureka Code Enforcement Unit discovered an illegal unpermitted cannabis extraction operation near 3rd and A Streets in Eureka. Based on the type and scale of activities being conducted, the Eureka Police Department was contacted and a criminal search warrant issued. During service of the warrant, officers discovered a large butane hash operation including more than one hundred pounds of liquid butane, approximately five hundred pounds of cannabis trim, and more than fifty liters of cannabis extract in various states of refinement. Materials and equipment consistent with hash extraction and processing were also found. All equipment and materials were confiscated and criminal charges are being pursued against the individuals involved. 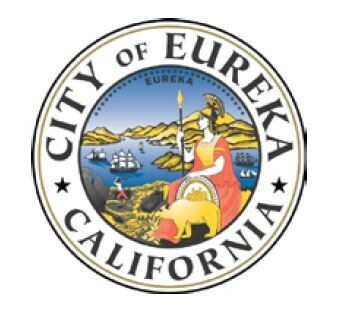 The City of Eureka would like to remind everyone that while the City supports individuals and businesses involved in the legal production and distribution of cannabis, those who continue to operate outside the bounds of the legal system face significant civil and criminal consequences. Unpermitted uses of butane pose a significant threat to the health and safety of our community and will be actively pursued and dismantled.